What comes to mind when people mention The Physics Cafe? Effective? Helpful? Perhaps reliable may even be considered to be an understatement. 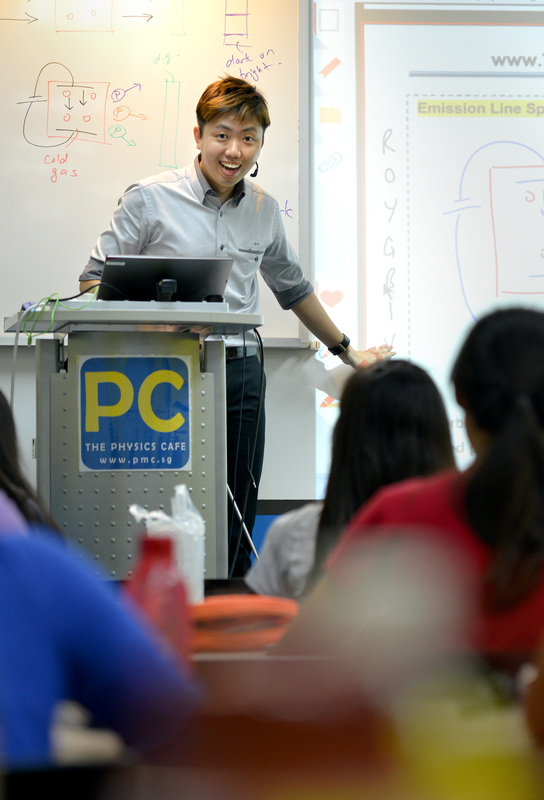 For years we have grown in size and in strength to become a premium tuition centre in Singapore, specialising in Physics and Maths education for Secondary and JC students. Below are 10 facts and achievements that we have accumulated over the years, we hope you have a good read! 1. Only 1 Tutor Is Shortlisted Out Of 30 Interviewed. 2. 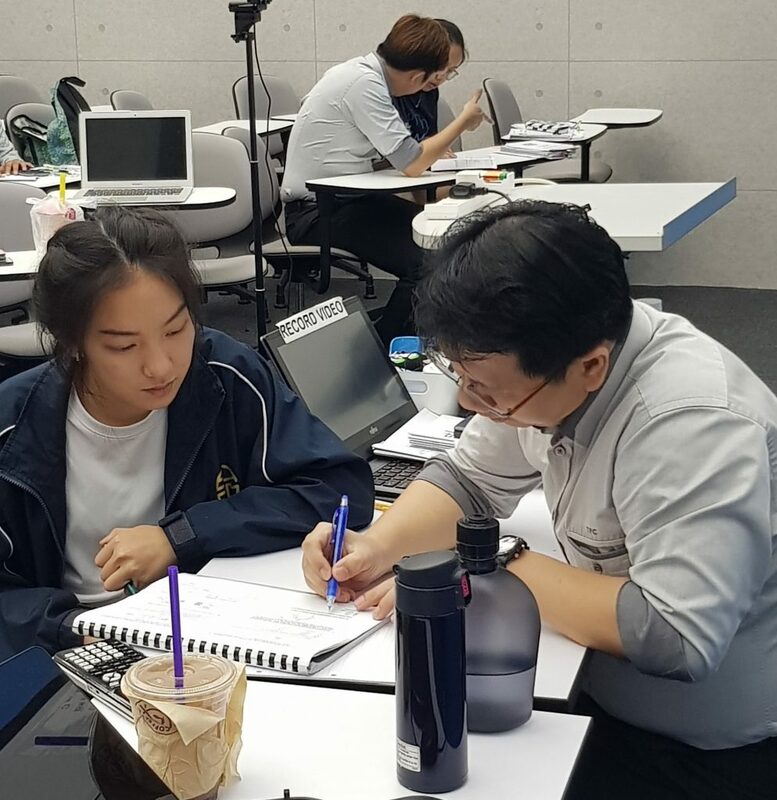 Their Founder Principal Tutor, Mr Dave Sim, is the renowned physics super tutor in Singapore, with a teaching experience of 6 years at RI. Dave is a legendary figure in his students’ eyes. Thanks to his engaging and concise techniques on the perplexing subject, many of his students evolve from being a mediocre Physics student to an exceptional one. 3. Their Branches Are Next To Beauty World MRT, Novena MRT And Paya Lebar MRT. The distinctive student services and facilities should give PMC one last bragging rights. 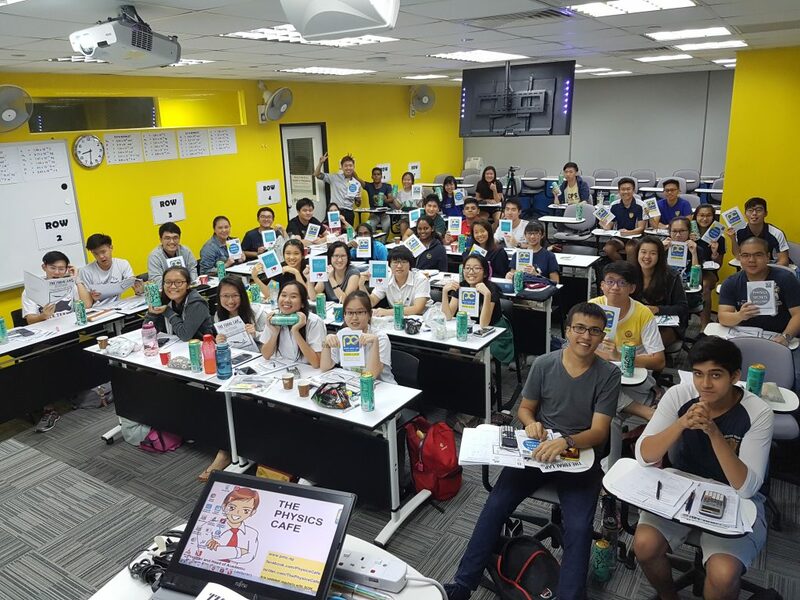 Besides being conveniently located next to MRT stations(Beauty World, Novena and Paya Lebar), we have our own lecture theatre, in-house cafe, exclusive study rooms, digital library, scholarship programmes and even our own shuttle bus. 4. The Tutors Wears A Mic Headphone In Lessons. Both the tutors and the students have their own uniforms! 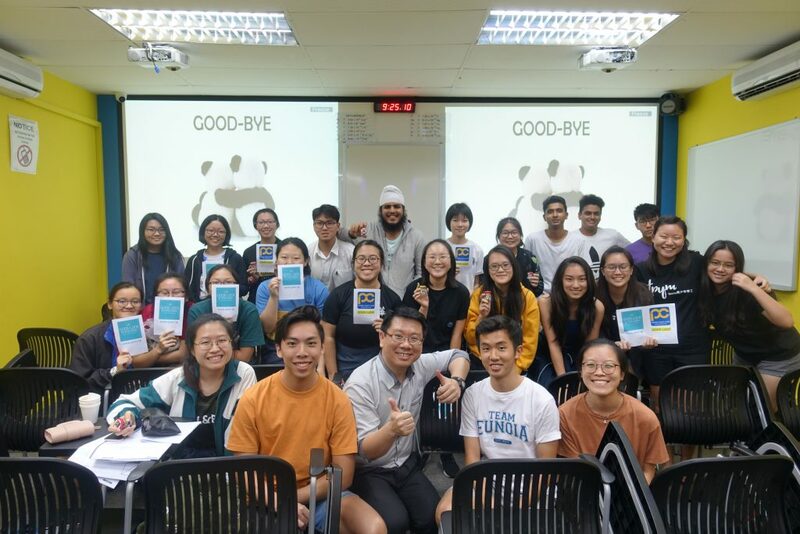 You will see PMC students attending lessons in the signature PMC blue hoodies. The lessons are dynamice and fast. Every student gets ready for their turn to answer question in class. Better be alert and pay attention! 5. 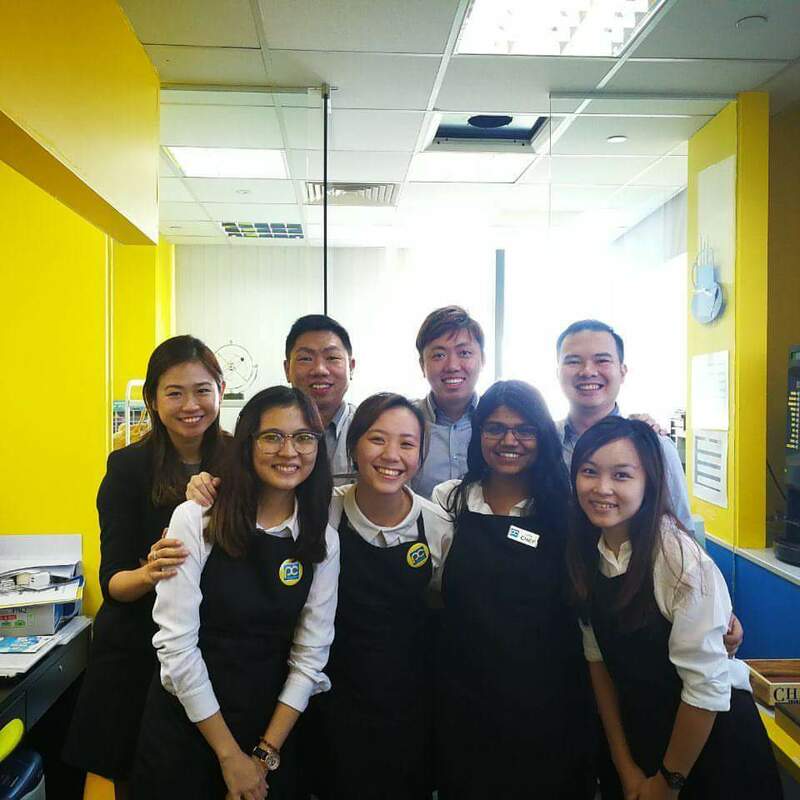 They Hire Ex-Students As Student Councillors To Assist In Student Matter. The student councillors are role models for the current students. 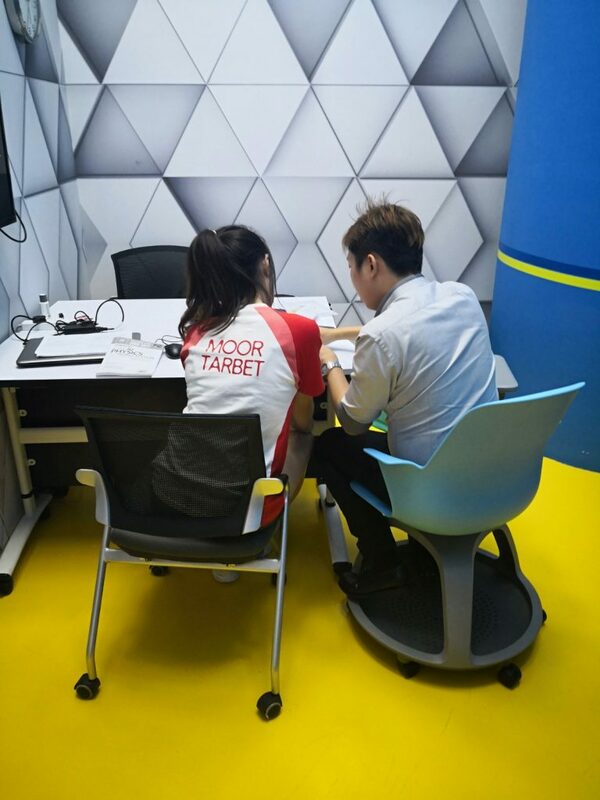 They assist the tutor to churn out the latest questions for the test and exams. Yes, PMC has month tests, mid year exams and final year exams. The results wil be recorded and given to the parent (Be warned!) The student councillors will also collating the school exam results from the students so that we can see how the student fare relatively, compared to their peers. 6. Registration For Our Classes Are Done Strictly Online. 7. They Offered Premium Gold Class Lessons. 8. At Least 80% Of Our Students Scored A In Physics And/Or Maths In The A Levels And O Levels – Doubling The National Average!!! Need we say more? We are very very proud of our students who have done well in the A levels and would like to extend our heartfelt congratulations to the graduated batches over the years since 2009. You have worked hard and gotten the grades you truly deserved. Good Job! Do visit our hall of fame to find out more. 9. They Have A Digital Lesson Library. PMC students will never miss a lesson. 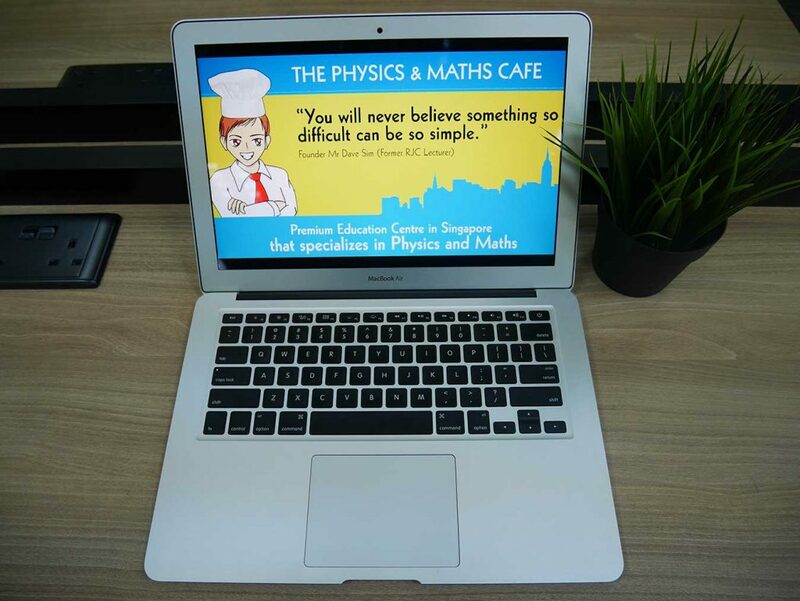 They can now attend the digital recording of the live lesson at the comfort of PMC cafe or even at home. Yes, the student councillor send the materials and the video by post right to the letter box of the students immediately after the live lesson. For FREE! 10. They Have A 1000 Student Yearly Enrollment! 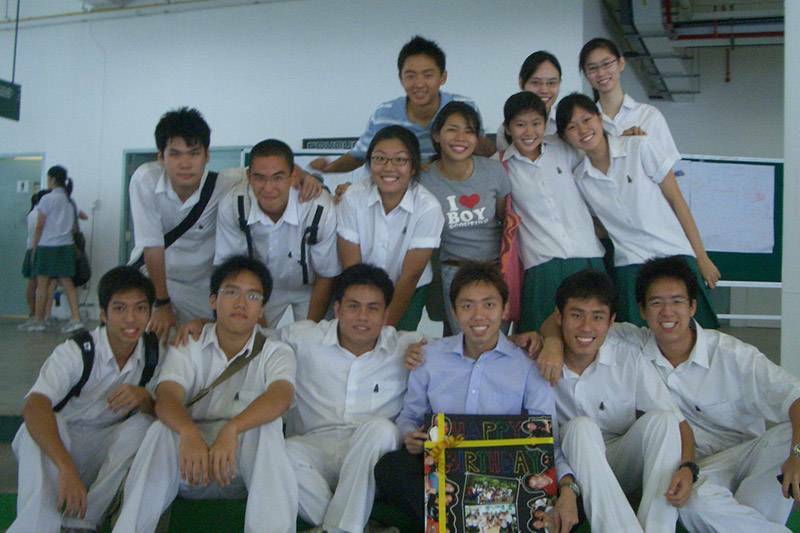 Their physics and maths tuition classes are sold out every year! 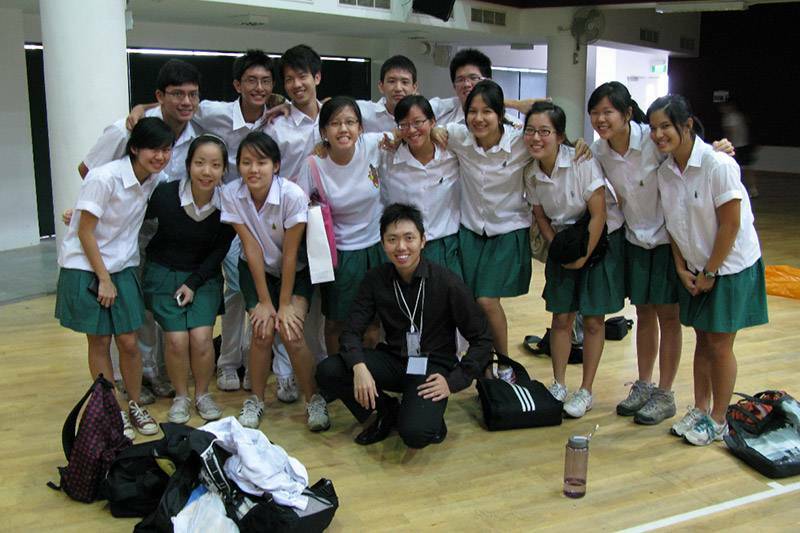 Last year, they had a record breaking of 1000 secondary and JC students attending classes. Expanding the tuition centre was also a natural decision. The number of students were growing and the space couldn’t accommodate their needs. 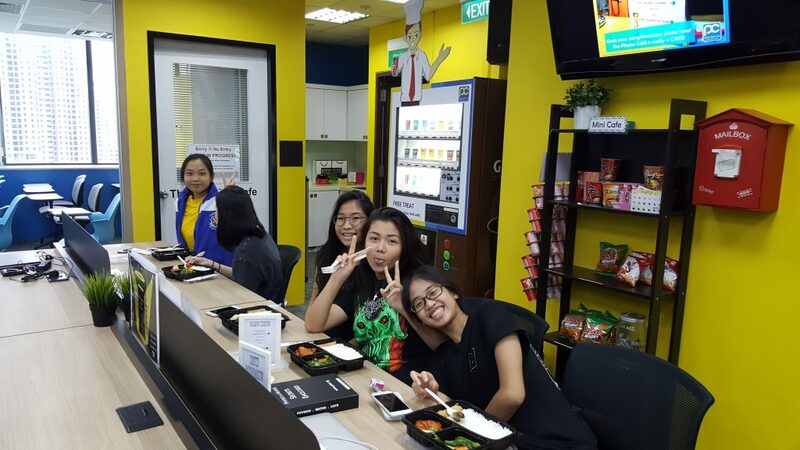 They leave their centre premises in Bishan and Marymount and Toa Payoh and move into the bigger outlets in Beauty World, Novena and Paya Lebar.